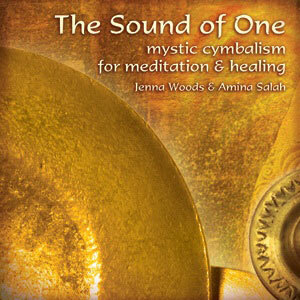 In this evocative journey of evolutionary finger cymbal music, Jenna and Amina weave different cymbal voices into a beautiful, spontaneous river of sound that resonates with subtle power. Like a high-octave gong bath, this zill music is timeless, relaxing, and restorative. 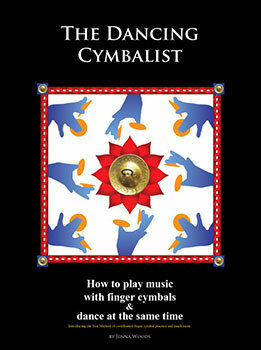 Recorded to create a feeling of immersion, it takes you deep into the moment, refreshing your spirit.